Beautiful garden where children discover the energy of water, its main uses and properties through display panels, models and other devices. 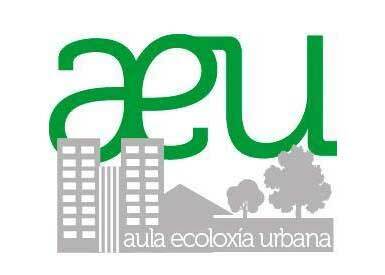 Classroom to learn about life in cities (waste treatment, lighting, etc.) and the relationship of cities with climate and energy sources. They often organize workshops and other activities. 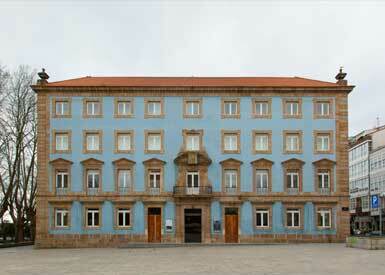 Building where temporary exhibitions, training and conferences are held. 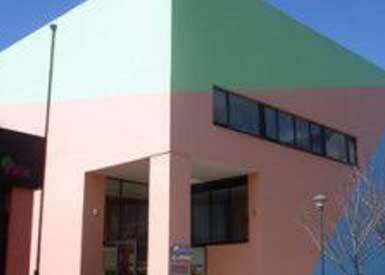 Cultural center with temporary exhibitions and library. 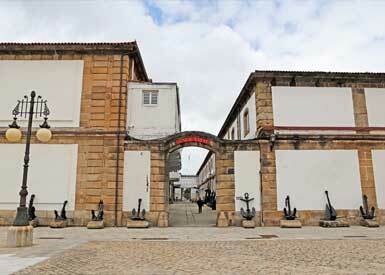 Permanent exhibition on the evolution of the area, the defensive batteries and the expansion of the port of Ferrol. 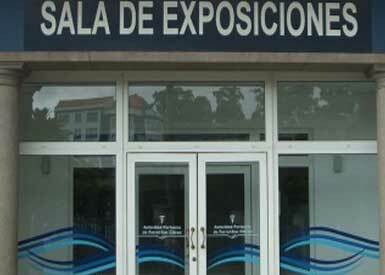 Cultural center that stands out for the quality of its temporary exhibitions. 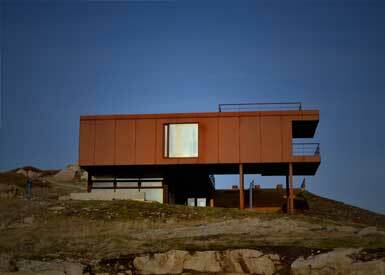 It also organizes various events and workshops of interest for all types of audiences. 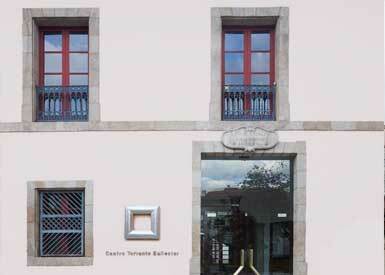 Characterized by a multidisciplinary program of contemporary art. It also includes temporary exhibitions of disciplines related to art and musical performances which are held in its chapel.. It is set in an old industrial warehouse of the eighteenth century and is probably the largest museum in Europe dedicated to shipbuilding. 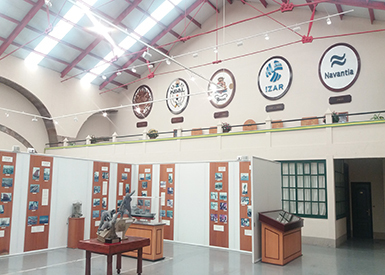 Exhibition on the activity of the shipyards from the beginning of the 20th century to today. 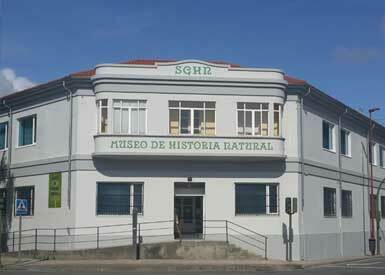 The only museum of nature in Galicia with the largest collection of cetacean bones in Spain and one of the best in the world. 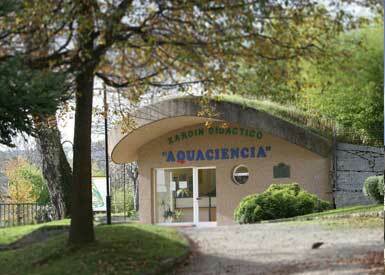 They carry out didactic activities outdoors, workshops, etc. Recovery of animal species found in Galicia. 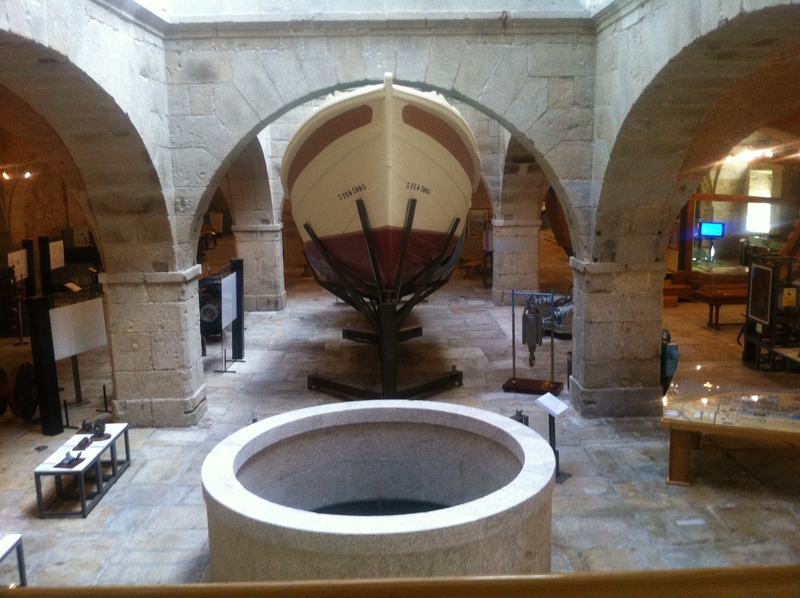 Located in a building of the 18th century, it shows the most outstanding events of the Spanish Navy over the centuries. 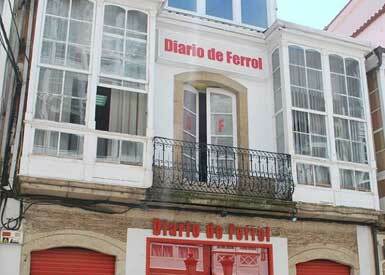 Museum located on the ground floor of the Diario de Ferrol newspaper about the history of journalism. Only for groups upon previous request.